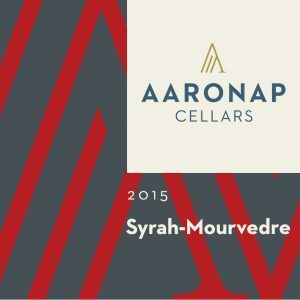 Summary: An elegant and seductive blend of syrah and mourvedre from the Suisun Valley in northern California. Just to the southeast of Napa Valley, moist evening breezes from the San Pablo bay cool the Suisun Valley and provide an elongated growing season where the grapes can flourish in the clay loam soils and reach their fullest potential. A powerful aromatic nose explodes with aromas of bing cherry, vanilla, blueberry, coffee, and caramel. The round palate caresses with soft tannins and a long, fruity finish. Excellent with lamb chops, bacon-wrapped figs, or BBQ pulled pork. Aging Protocol: 125months in new French oak. Bottled aged for an additional 3 months.